Can you make out what will LM look like with the above photo? Here is one more. 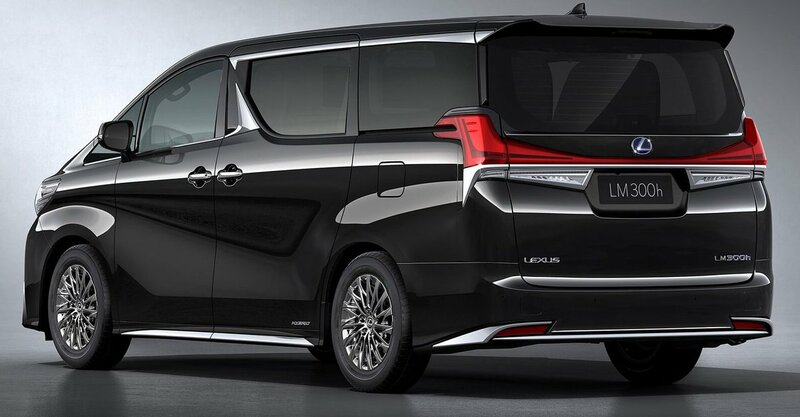 Yes, it look like a badge-engineered Toyota Alphard. And here are some nice CGIs. 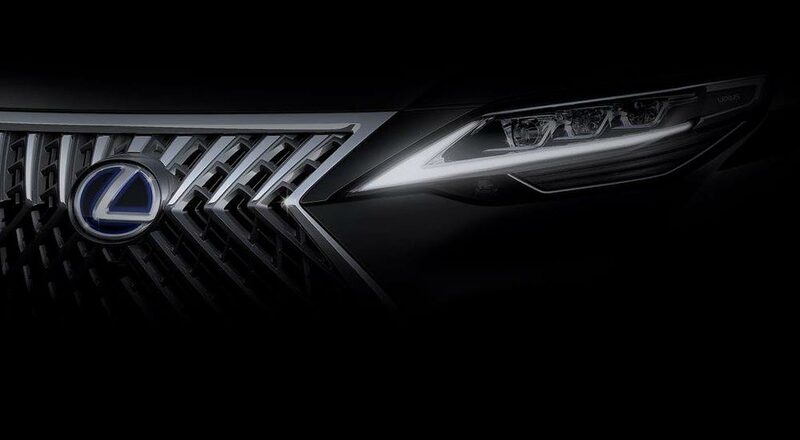 The car will be officially unveiled during the upcoming Shanghai Motor Show, on 16 April. Stay tuned for more info. Just get a Toyota and saves the money. This could be one of the worst cases of badge engineering. Edited by Volvobrick, 10 April 2019 - 08:46 PM. 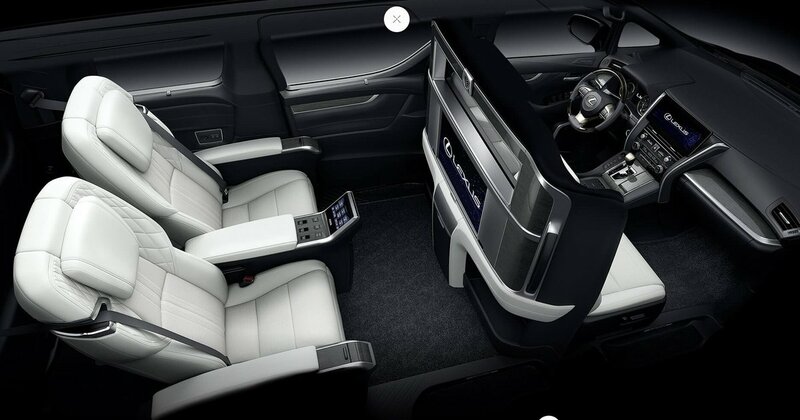 I'd like a teaser pic of the interior; how it has been "lexus-ed" up. It maybe business opportunity for many part retailer... Remember the 1st and 2nd Gen RX, where most Harrier owners willingly paid thou$and$ to have theirs Lexus-ified? 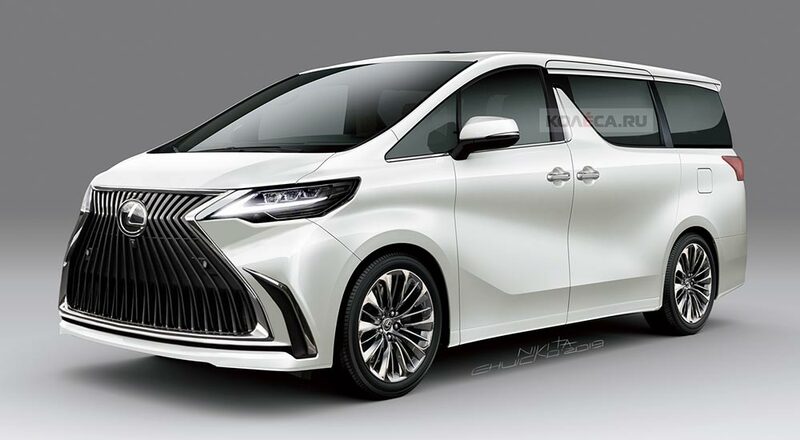 Probably will be based on the top spec Alphard. If just change the badge then its very fake. But maybe chassis engine gear box same. I guessing this car will have a list price of at least $300k? 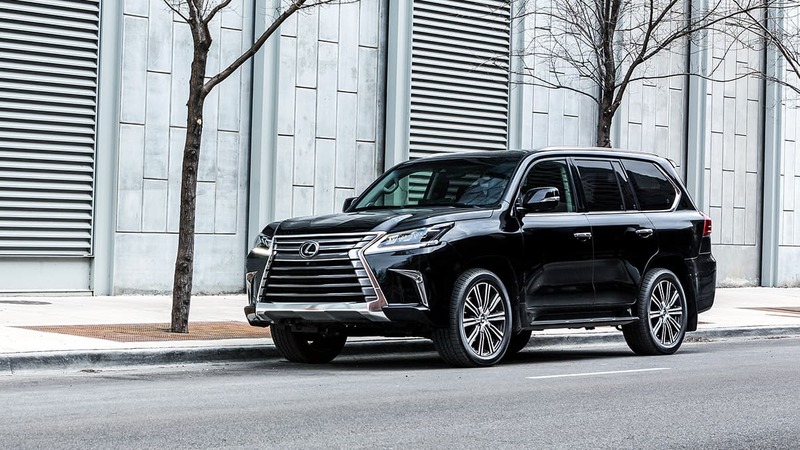 Bearing in mind RX350L close to that price already. 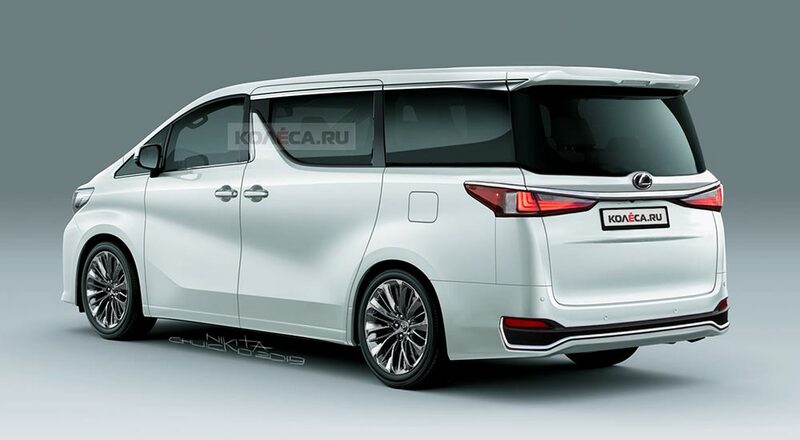 I suppose it will be positioned above RX350L as it’s a luxurious MPV afterall? 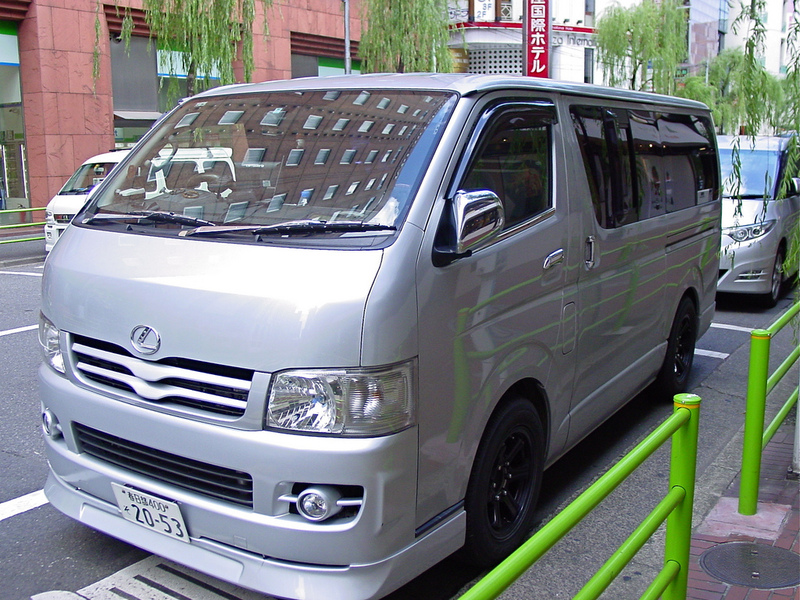 The sole engine for this lame Lexus van is the same 3.5L V6 and 6AT as used in the Alphard high spec models. 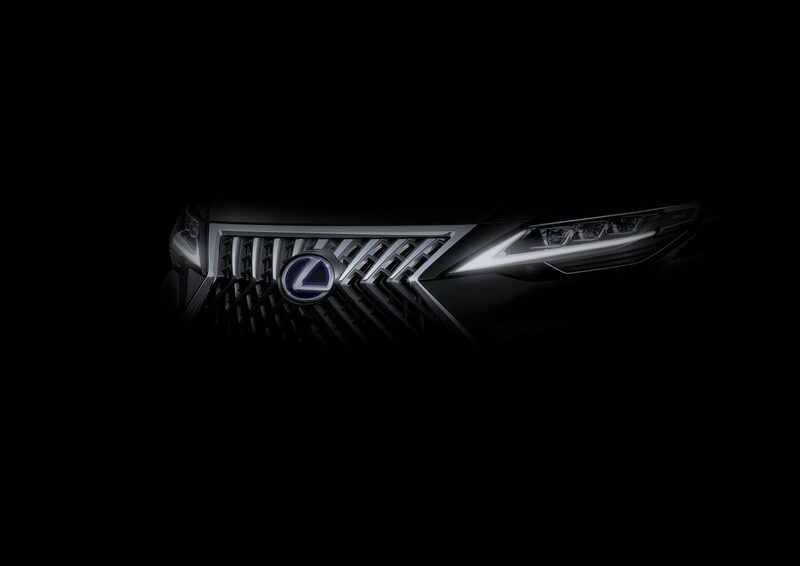 and i thought that Lexus and Toyota are now distinct cars in their own right, no longer just rebadging like the Harrier/RX and Altezza/IS, Windom/ES or Aristo/GS. gonna see more "fakers" soon. I think it is common. Heard the same for a continental car from somewhere. 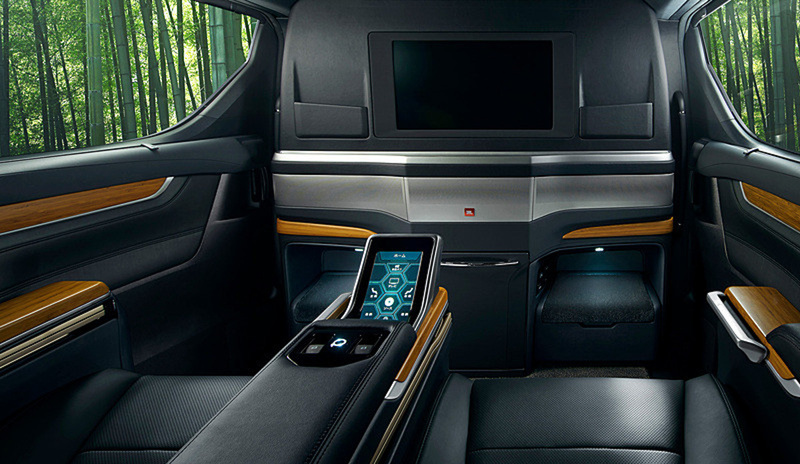 "Audi costs more, and is supposedly the more luxurious car belong to the same manufacturer, share platforms, systems, engines and in most regards are almost identical (Tuareg - Q7, A3 - Polo, etc). 2000 VW Passat Wagon nearly the same under the hood as the 1999 Audi A6 Avant Quattro that replaced it. AWD Passat with Tiptronic instead of front wheel drive with manual 5-speed transmission, it would be almost exactly the same. 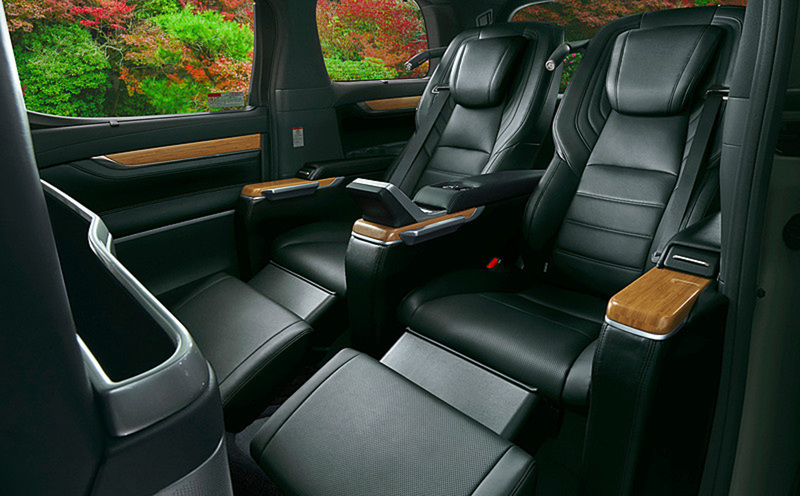 strip an old Passat, notice build quality in the B5/C5 generation and don’t see any differences." Maybe the re-badging is just to meet specific market (as in country or region) demands and not for global sales? And the volume is small and cannot justify an investment in a whole new model? 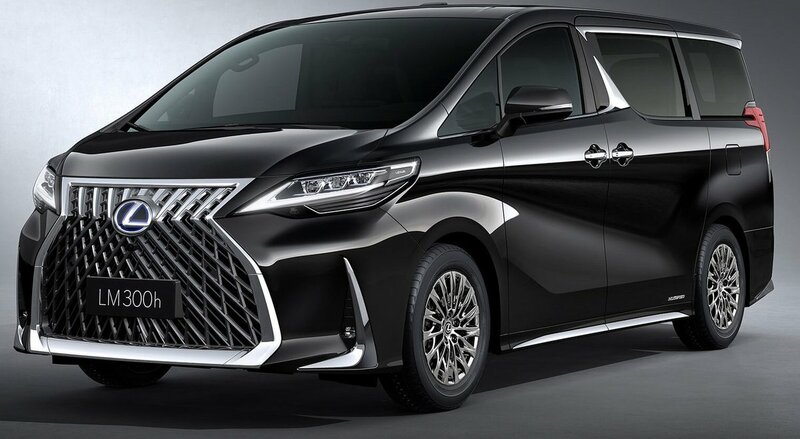 I suspect this abomination is for China, where perhaps there's a need for a super luxurious people carrier. Really degrading the lexus brand. Does it comes with a driver? The next PHV favorite car..